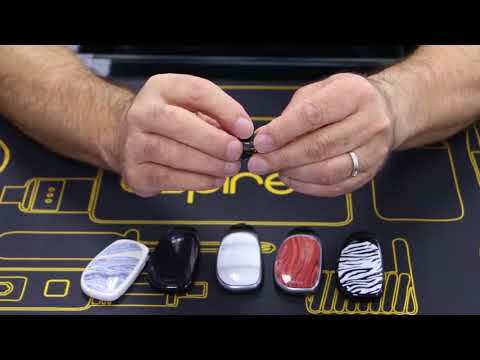 A great new pod system from Aspire-Cobble, designed with comfort in mind and an easy filling method. I am really digging the design colors! Woodgrain, Marble and Carbon Fiber are favorites!